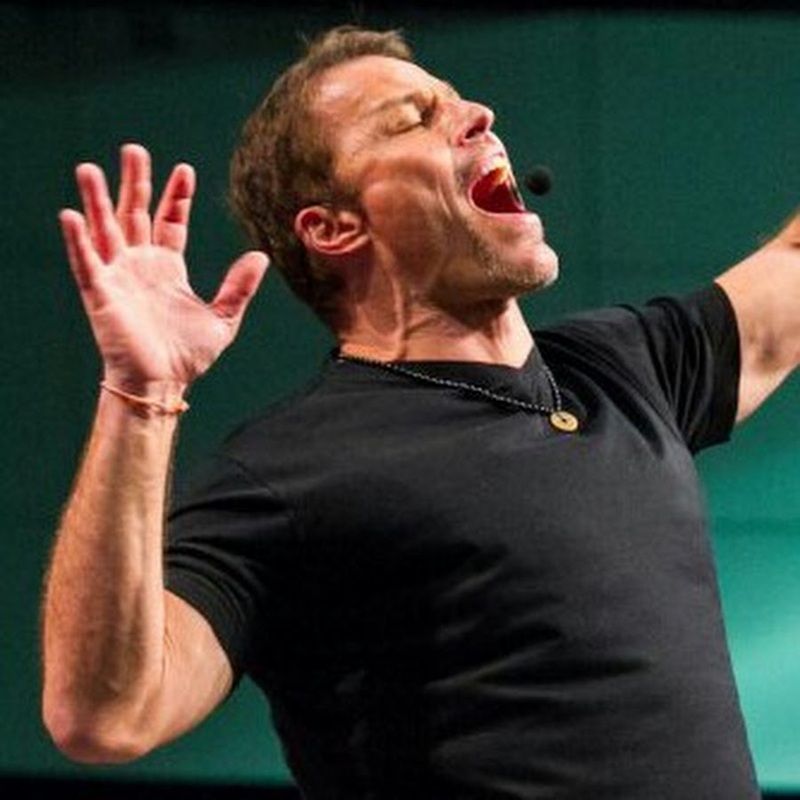 Tony Robbins is an author, entrepreneur, philanthropist and life coach. He is known for his infomercials, seminars, and self-help books including Unlimited Power and Awaken the Giant Within. He founded the Tony Robbins Foundation in 1991, aiming to feed a billion people and they have already fed well over 400 million people. I’ve known about Tony Robbins for a number of years and been wanting to go to one of his seminars and finally had the opportunity (thanks to my loving wife) to attend Unleash the Power Within (UPW) 2017 in London. I got to see Tony in action first hand. It’s hard to describe what I took away from those 4 days (50+ hours!) at London ExCeL, but I was one of the nearly 10,000 people that walked on fire… Tony is a remarkable human being, aiming to feed a billion people a year through his foundation. Helping millions of people for the last 40 years through his personal coaching, seminars and books. 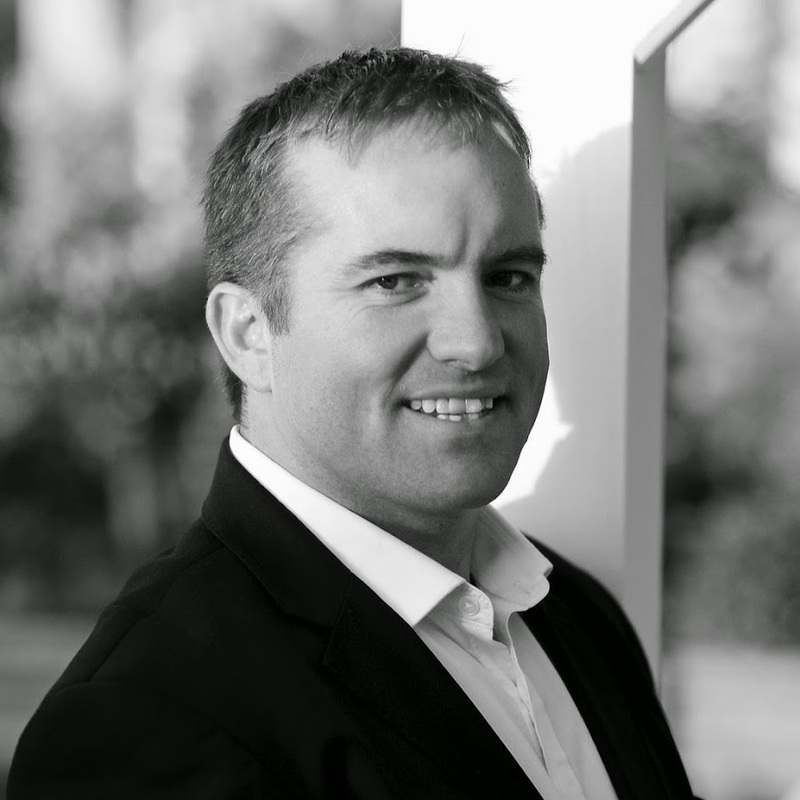 Scott Picken is a real estate investor and entrepreneur. He co-founded Wealth Migrate, a fintech company that offers real estate investments on its online marketplace through crowdfunding. He began offering real estate investment solutions at the age of 26 when he founded International Property Solutions (IPS). We want to enable the 99% to invest like the 1%. Making it as easy as a swipe of a finger and from as little $1 per transaction. 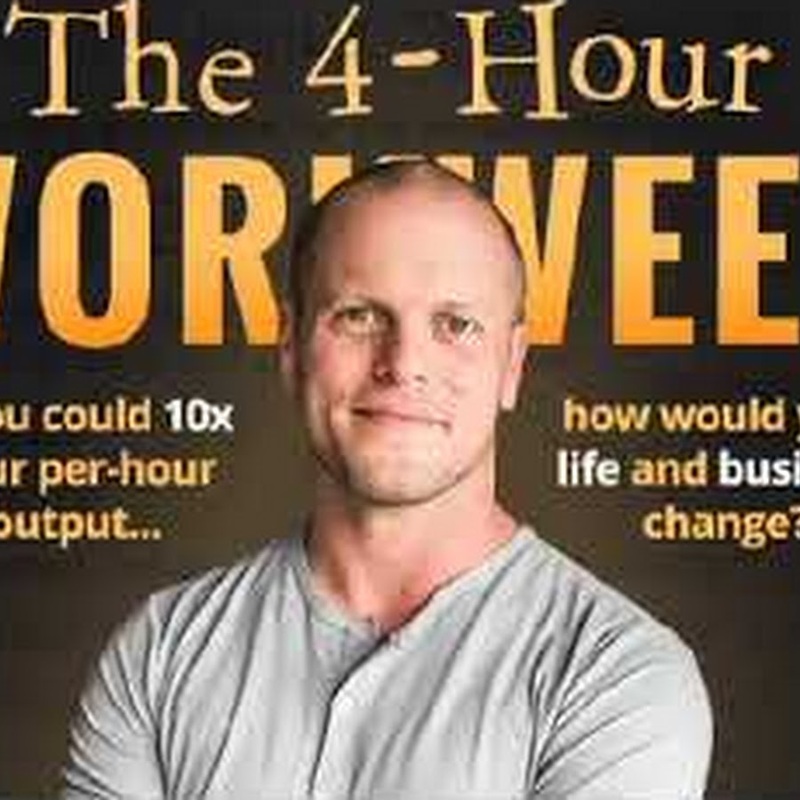 Tim’s book The 4-Hour Workweek was a great inspiration about how to manage time, delegate decisions and think more widely about business and effort to produce results. It’s a short book and I would highly recommend that to anyone feeling like they are in a “rat race”. 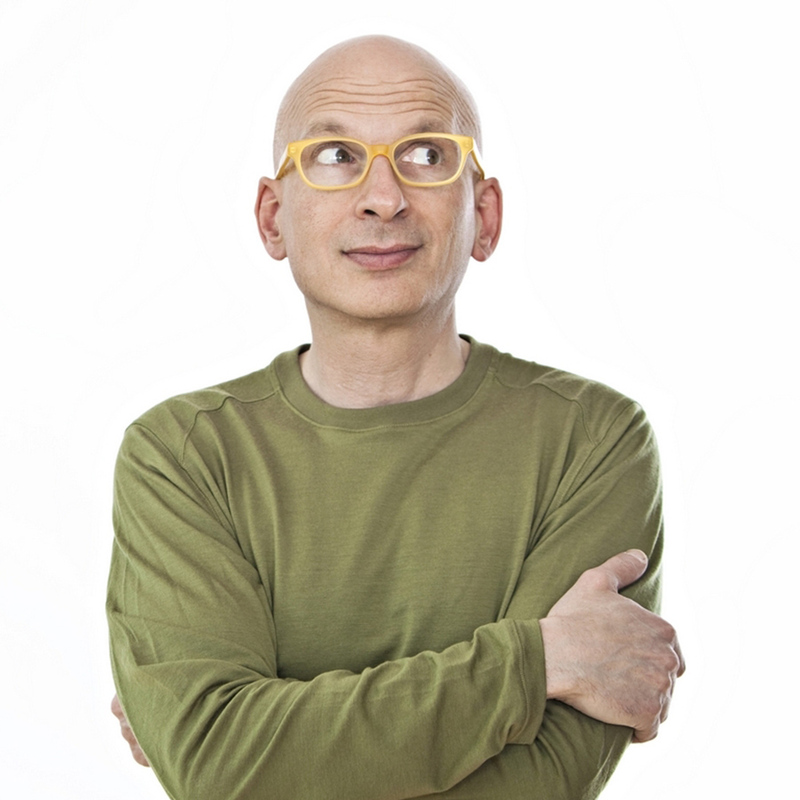 Seth Godin is an American former dot com business executive who’s published more than 20 books since 1993 including Purple Cow, The Dip, Linchpin, We Are All Weird and his latest book This is Marketing. 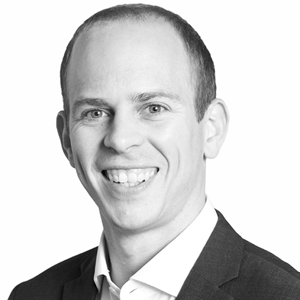 He writes a blog post… every day… for the last 20+ years and have appeared in a number of Ted Talks covering topics from Marketing (spreading your ideas) to finding your niche (the tribes we lead). There was a time when I read every daily blog post from Seth, although I’ve not made the time to do that recently. Seth has a way with words, thought-provoking and to the point. I would recommend you subscribe to his blog, follow him on Twitter and watch a few of his Ted Talks. If you’d like to dive deeper, then I’d suggest you start by reading We Are All Weird.